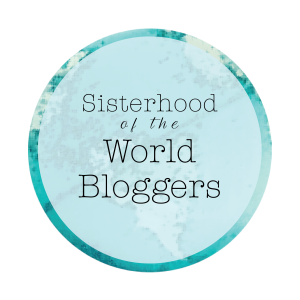 I’m thrilled to have been nominated by two (well, three actually) fellow female travel bloggers Dorothée Lefering of The Touristin and Erica and Tara from The Trippin Twins for this Sisterhood of the World Bloggers award. 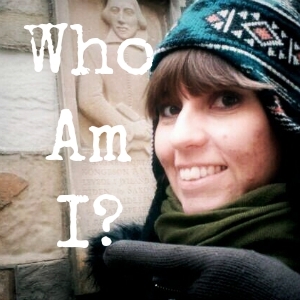 It’s fantastic to be considered for this award; in this post I’m answering ten questions that came with each award, maybe revealing a few things about me that you didn’t know! 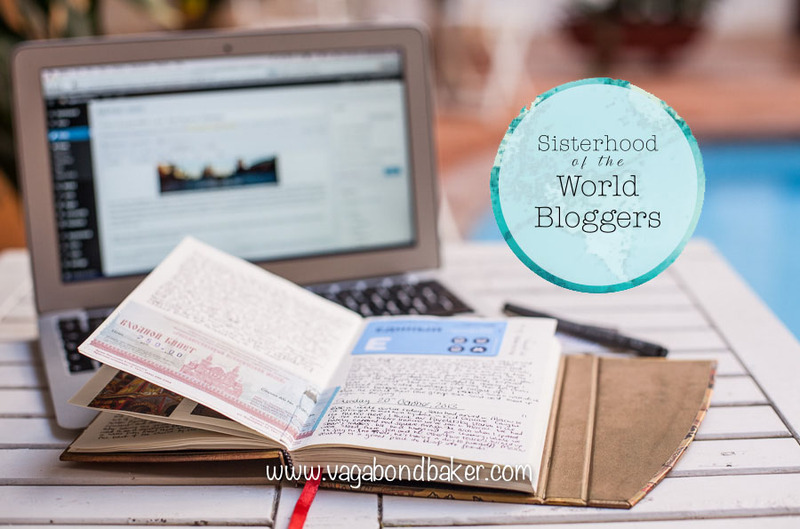 There are some amazing female travel bloggers out there and I’m over the moon to be waving the flag among them! Thanks Dorothée, Erica and Tara! 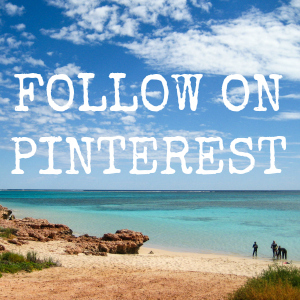 I began this blog in 2012, my friends pestered me to start one to share my baking and my travels. I gave it a go and I’m still here today! I really want to have a second language but I’m someway off that at the moment. I am learning Finnish, I have a basic grasp of high school French and I can count to 99 in Japanese! The one language I really want to speak is Finnish and I’m working on that! 3. 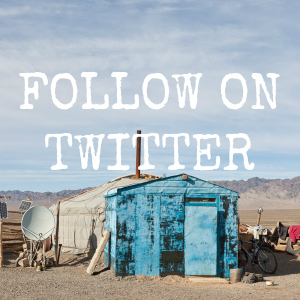 What is one of your favorite pictures you took while traveling? Please post with a description! I am very proud of this photo I took in Myanmar last year. I was sat on Pyathada Paya waiting for the sun to set over the temples on the plain. 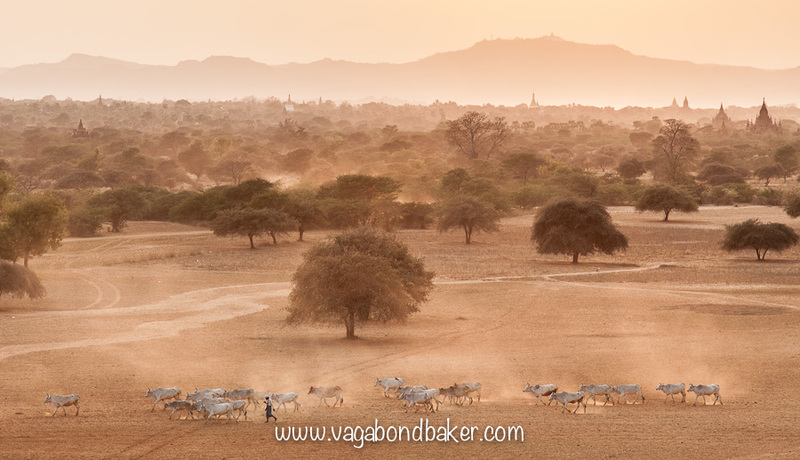 The light was gorgeous, I spotted a farmer taking his herd of cows across the foreground and saw how the dust they kicked up was illuminated by the low sunlight. I had a brief couple of moments to capture the timeless image before they disappeared to the left. I’m both! I drink Darjeeling and Earl Grey when I’m at home in my truck camper or I make coffee in the cafetière. I loved getting coffee in Helsinki, Finland does the best sweet buns to eat with it! One or two cups of black coffee a day and I’m a happy soul. 5.What is one of your favorite song lyrics and why does it resonate with you? Oh goodness, um: “I’ve got nostalgic pavements, I’ve got familiar faces, I’ve got a mixed-up memory and I’ve got favourite places.” Kate Nash, Mouthwash. I just find this track really grounding. To still be nomadic in my later years! I feel I have a number of hometowns, my childhood home city was Birmingham and funnily enough I’ve just written a post about my favourite spots there! I spent four weeks on Shetland over midsummer and it was extraordinary. 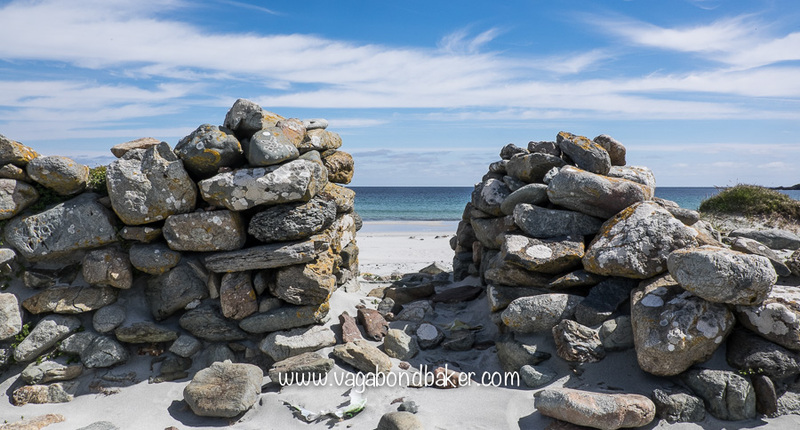 These most northerly islands in the UK are almost as Scandinavian as they are Scottish, the wildlife is outstanding and it’s just a wonderful place to explore. I shall definitely be going back. The Wind in the Willows by Kenneth Grahame. It’s so beautifully written and transports me to somewhere magical whenever I read it. 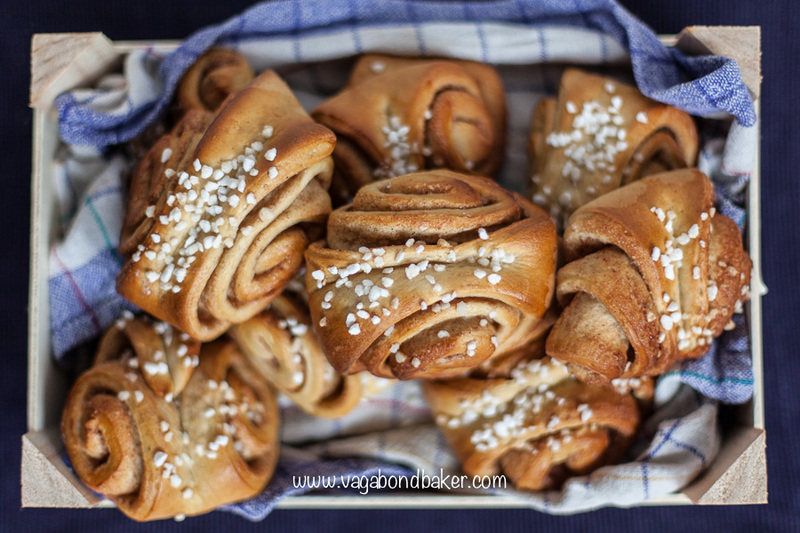 My post for the recipe for Korvapuusti (Finnish Cinnamon Rolls) is one of my favourites, for me it totally sums up what my blog is about: a recipe I discovered and loved while I was travelling that I baked and shared here. It slots in wonderfully with the Finland travel posts I’ve written and it has great memories, I even baked and wrote the post in Germany while I was staying there over Christmas. A nice easy question to begin with! I am completely obsessed with Masala Dosa. I crave this south Indian dish and I’ve eaten so many of them in the Little Indias around the world from London to Yangon, Singapore, Bangkok and KL. While I have been to India but I haven’t actually eaten dosa there, I think I need to go back and visit the south! It’s all about the art for me, I like beautiful things. The V&A in London is just heaven. 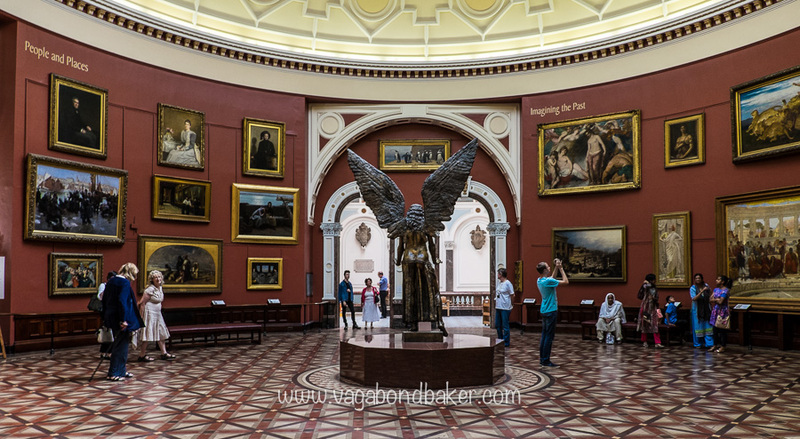 Growing up near Birmingham, I was bewitched by the Museum and Art Gallery there and my lifelong likes (tiles, Pre-Raphaelite art, old Islamic Architecture) all come from wandering the galleries there. I like to think I am! I dreamt of living in a Gypsy caravan when I was a kid, I’m pretty much doing that now! I seen a lot of this glorious world, experienced incredible things and met amazing people on my travels too. Watching the guys we were travelling with chasing after the train we were on – at the border station into Mongolia from Russia – thinking it was leaving, when it was actually only shunting. They’re been caught up by station guards who were fining them for drinking beer. They saw the train pulling away and ran UNDER other trains to chase after it. It stopped, backed up and they climbed aboard very red in the face! Kept me smiling for a long time! I have a silver ring that I bought ten years ago in Orkney, Scotland. 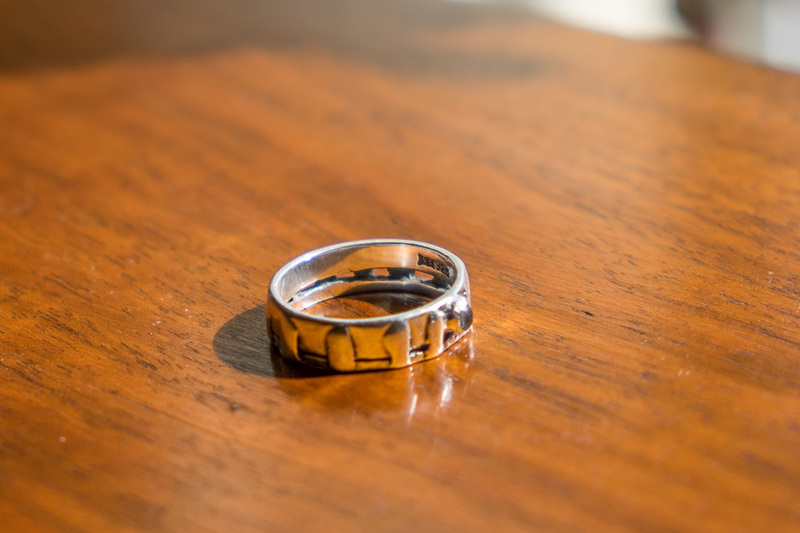 The ring depicts the Ring of Brodgar neolithic stone circle – I have a geeky passion for stone circles and the such like – one of my most favourite places. I rarely take it off, only when I’m making bread or pasty: it gets clogged up with dough otherwise. When I’m far, far away it is my little link back home, a silver link to a happy place. I’m more of a woodland girl! Mountains over ocean, I don’t sail particularly well. I prefer to admire mountains than to climb them though. Having said that, of those I have climbed I was richly rewarded. A film of my life, I don’t think it’s all that film worthy! Romola Garai, she doesn’t look anything like me but I think she’s awesome! How To Be Uncommitted About Everything. Yes, but only at music festivals. When the starry sky glitters above Glastonbury it is magical! I’ve gazed awestruck at many too. Most memorably in the outback of Western Australia, I’d never seen so many stars and unfamiliar constellations. The Thundertruck, a beautiful wild camping spot and great weather! Although an overnight train adventure to somewhere fabulous is pretty prefect too. I have simple needs. 1. What was your very first blog post about? 2. Have you ever visited somewhere because of a book? Where and what book? 3. 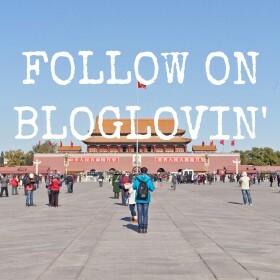 Has blogging changed the way you see the world? 4. Name one food that you found on your travels that you can’t get back home but you crave! 5. Have you ever fallen so much in love with a place you never wanted to leave, you could see yourself living there? 6. Name one non-obvious item that you can’t travel without. 7. Planes, trains, boats or automobiles? 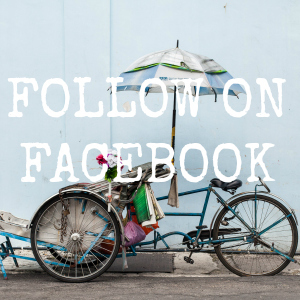 What’s your ultimate favourite way to travel the world? 8. Share a treasured souvenir from your adventures. 9. Have you ever worked on your travels? Were they good or bad experiences? 10. Christmas: at home or away?